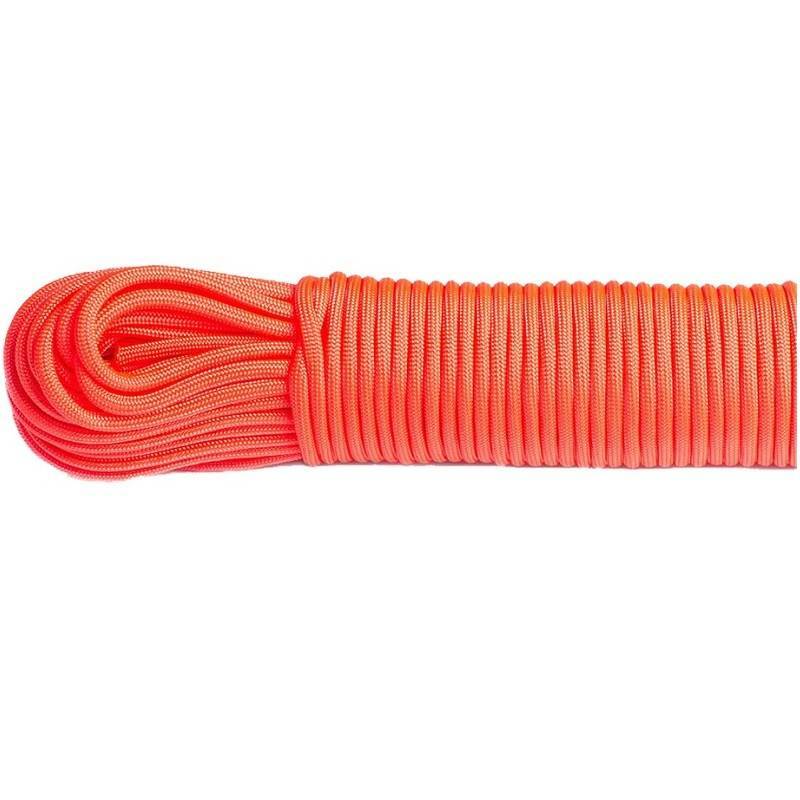 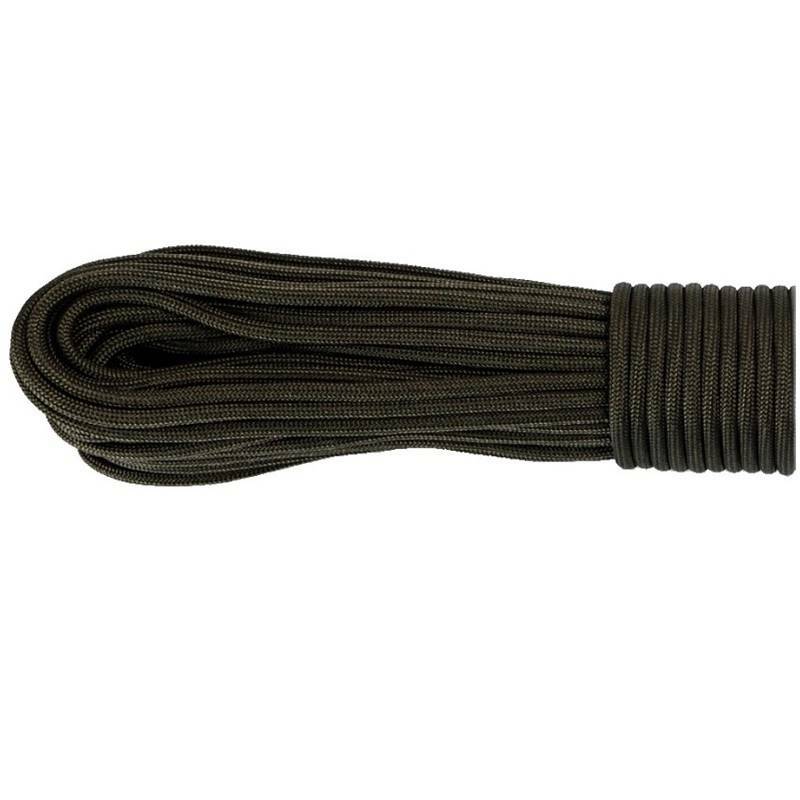 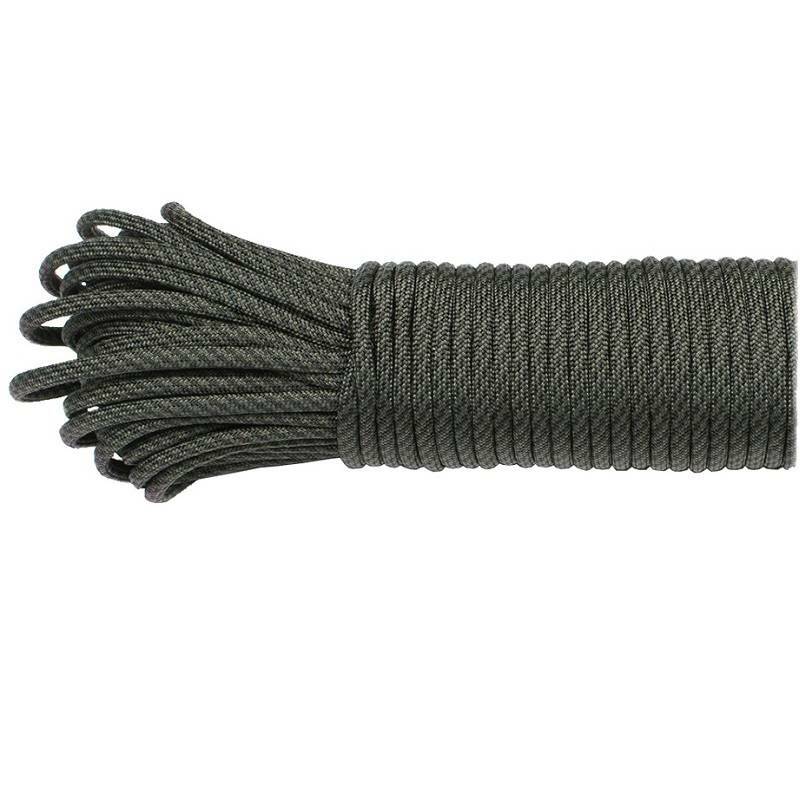 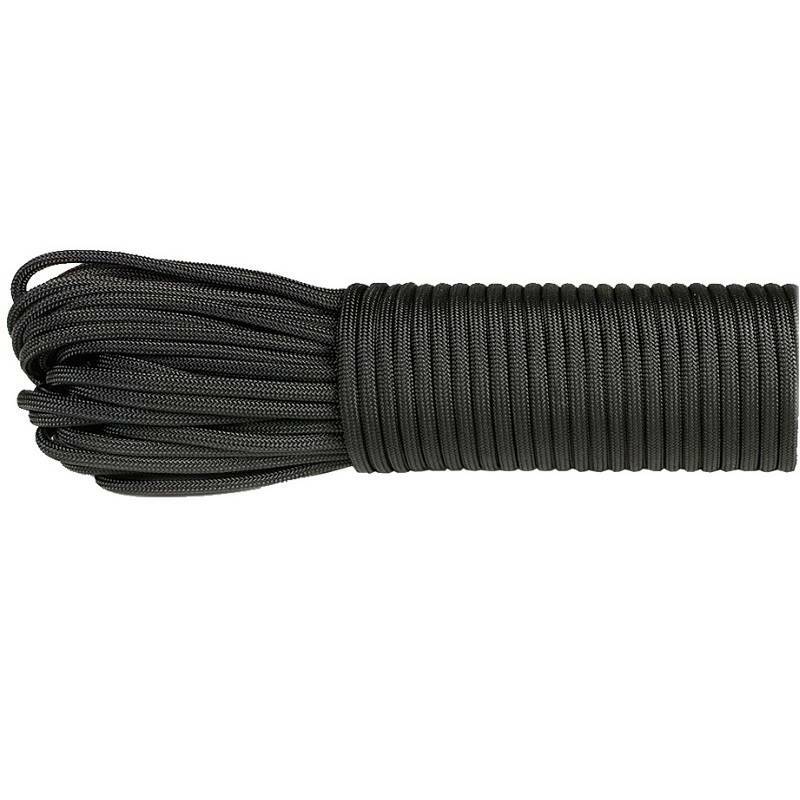 Genuine Type III 550 Paracord has a 7 strand core and comes in multiple colour options. 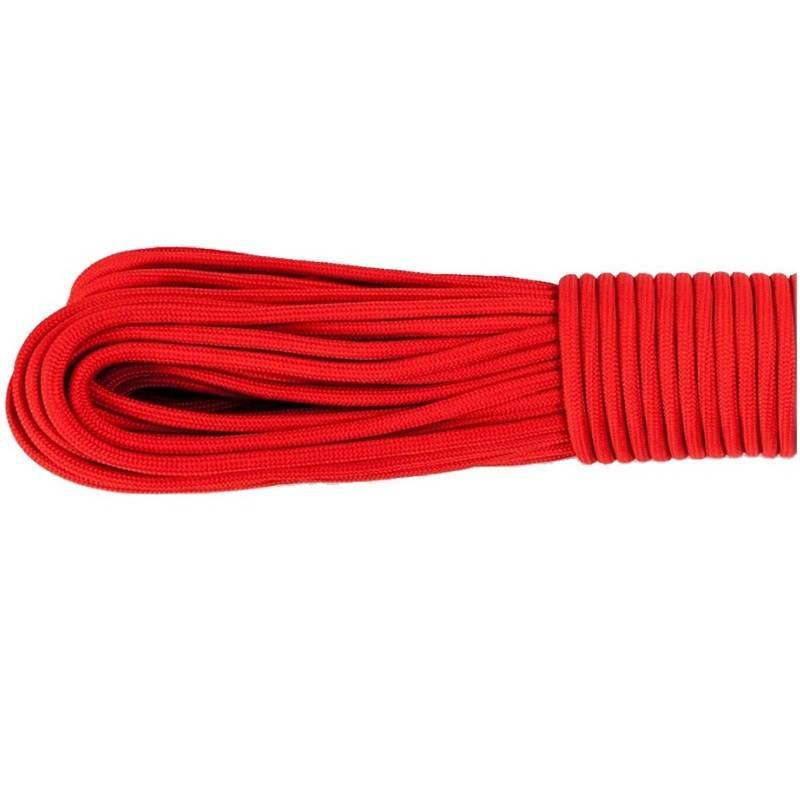 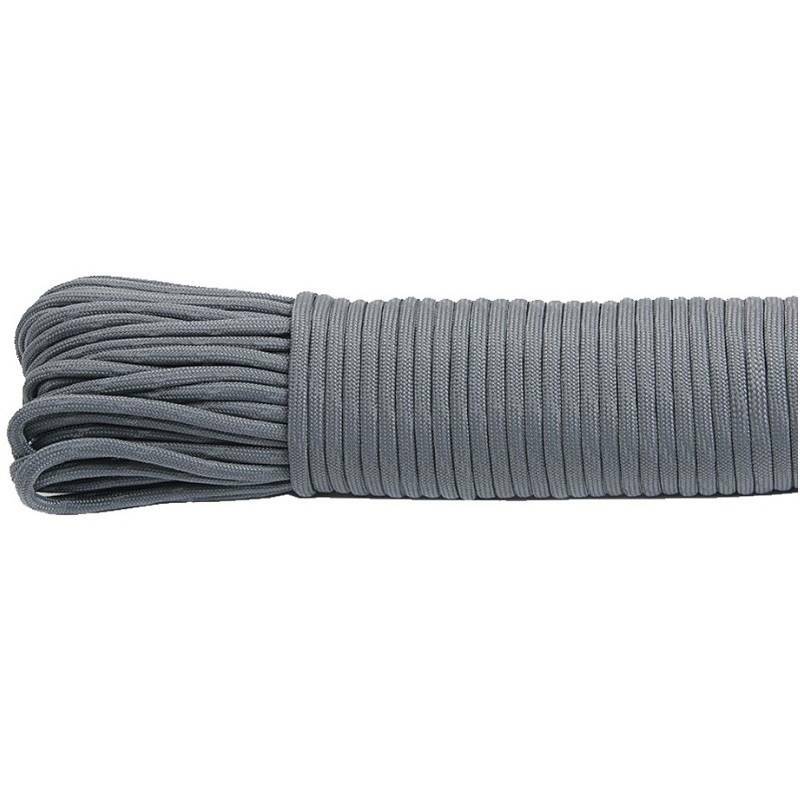 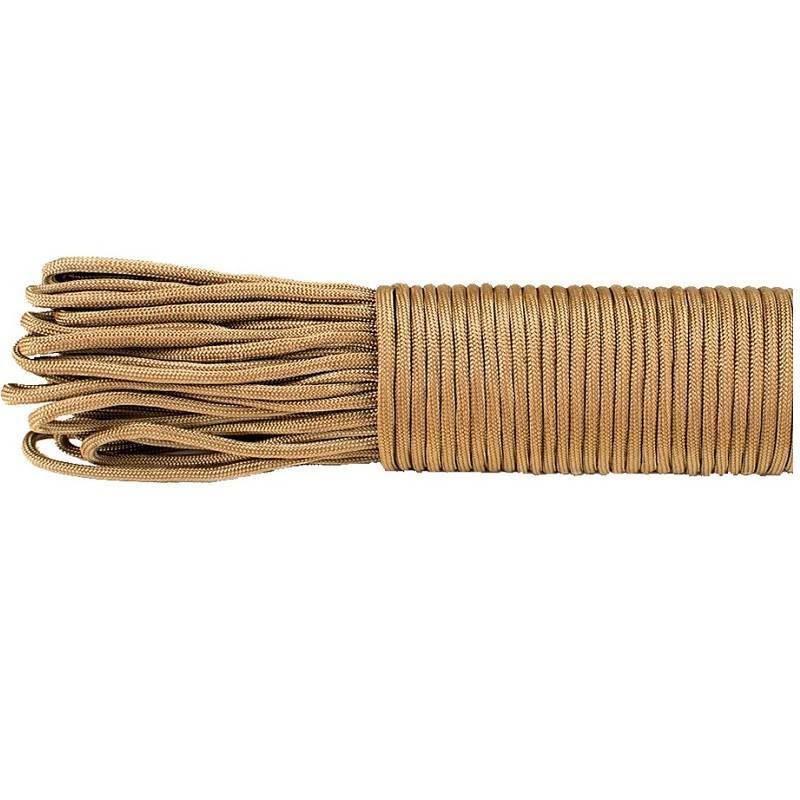 Each cord contains 7 removable inner strands that can be used for emergency situations. 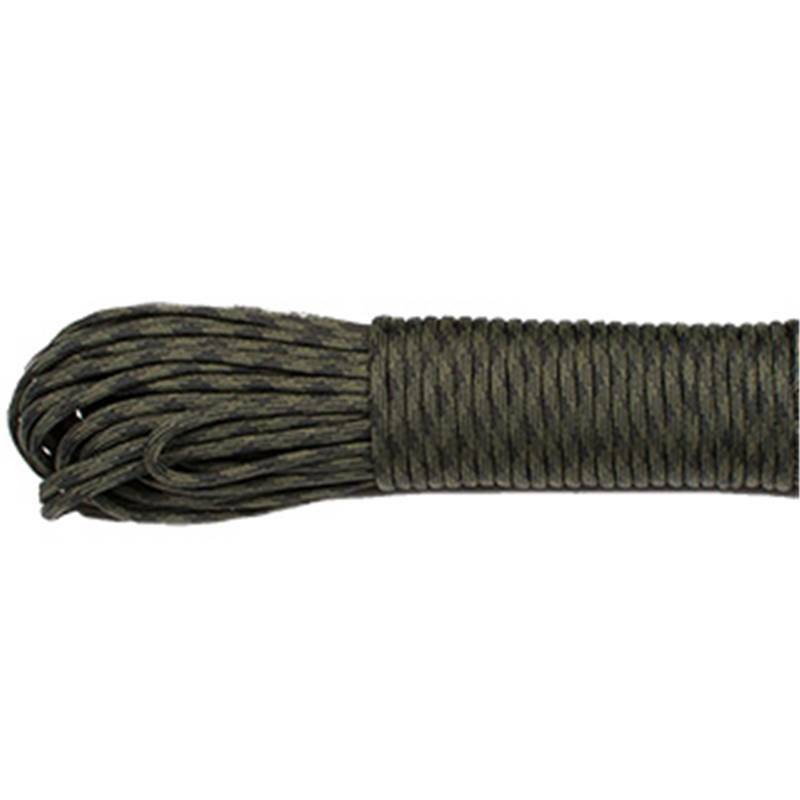 It is GSA compliant for issue throughout the US and is used extensively in government and commercial sectors.